In Islam, interest is considered to directly contribute to inflation and inequality while money has no intrinsic value and is considered to be only a unit of exchange. Banking which is consistent with the principles of Sharia (Islamic law), such as the prohibition of Riba (Interest in excess of compensation for the time value of money) is known as Islamic banking. I. Mudarabah - A form of trustee financing where one party makes the investment on behalf of the other which is in turn responsible for the management and work. This results in risk-sharing as one party is risking it’s money while the other is risking it’s time and effort. This could be considered similar to Venture Capital. II. Murabah - A fixed-asset loan in which the selling and purchase price, profit margin and other costs are clearly stated and agreed upon by both parties prior to the agreement. The profit margin is compensation for the time-value of the bank’s money. In case of a late repayment, the bank is not allowed to charge any fines. India has the largest Muslim population for a secular nation and holds huge potential to use Islamic banking. 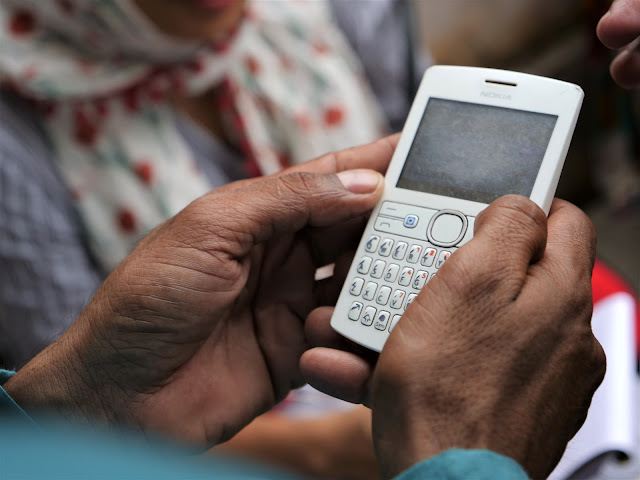 Under Islamic Microfinance models, MFIs directly invest in their client’s projects and share profits. However, there are significant challenges to its adoption in India. The Banking regulation Act of 1949 requires the declaration of an interest rate from banks and opponents say Islamic banking could be exploited politically as well as used to attract funding from Gulf coast countries for terrorist organizations; although, the latter opinion would simply be an excuse for poor regulation on part of the central bank. 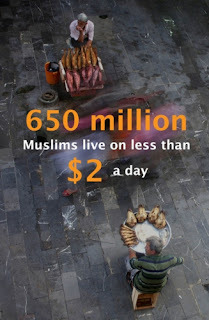 The Sachar Committtee, commissioned in 2005 to report on the latest social, economic and educational conditions of the Muslim community of India, stated that approximately 50% of Muslims in India are financially excluded. It’s here that the potential of Islamic banking lies. If countries such as France, UK, Singapore and China can accommodate their financial systems to Islamic banking, India, with a Muslim population of over 160 million Muslims could consider the same. Here is an article featuring some recent developments in the sector, where venture capital firms compliant with Sharia law are trying to fill this gap in the market.